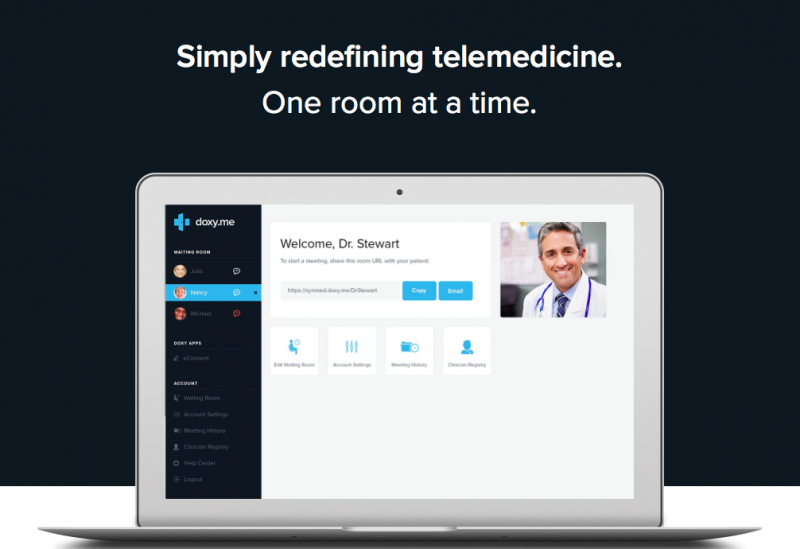 Telepsychiatry | Accepting Online Patients. See an online psychiatrist or nurse practitioner from the comfort of your home, office, or anywhere you have an internet connection. 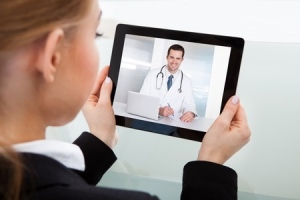 Telepsychiatry is the delivery of psychiatric treatment remotely, using live video-teleconferencing equipment (VTC). Telepsychiatry has been approved by the American Psychiatric Association, and a growing body of research data clearly demonstrates that psychiatric treatment via telemedicine can be as effective as when delivered during traditional outpatient appointments. Tele-psychiatry is a mental health service that is private, convenient, effective, and meets the standard of care for traditional outpatient appointments – without the hassle of driving, parking, and waiting rooms. Tele-psychiatry services are $59 and must be paid in advance of your appointment. Some insurance companies provide coverage to see an online psychiatrist or psychiatric nurse practitioner. It will be your responsibility to determine if your plan covers this service. If it does, we will apply your payment to your balance. If you paid more than was required by your insurance, you will be refunded the amount of the overpayment.